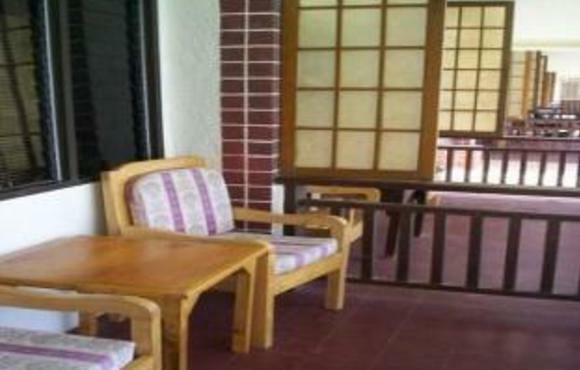 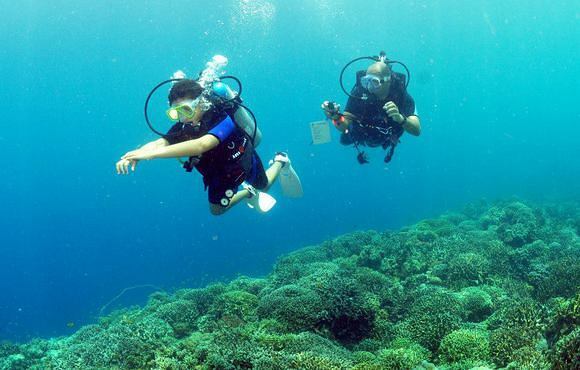 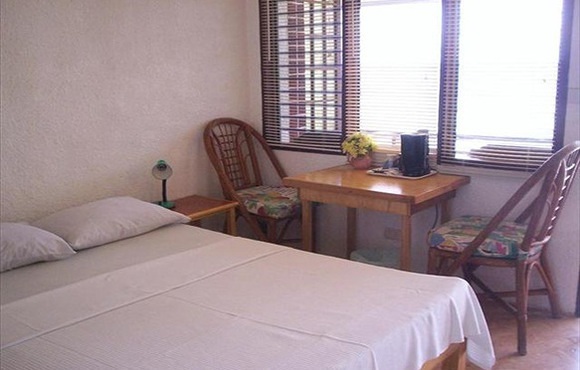 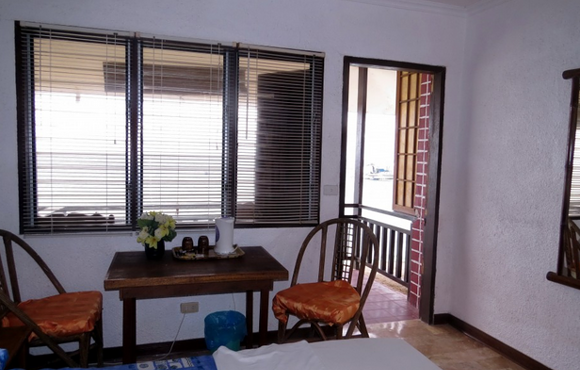 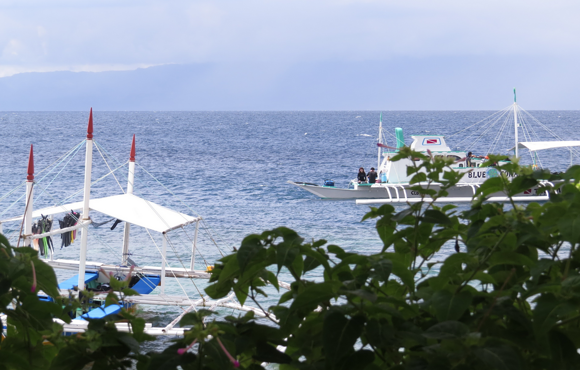 Scuba divers in Moalboal prefer to stay at Savedra Beach Resort where you can count on finding everything a scuba diver really needs: nice rooms, breathtaking sea view and fantastic scuba diving in Moalboal. 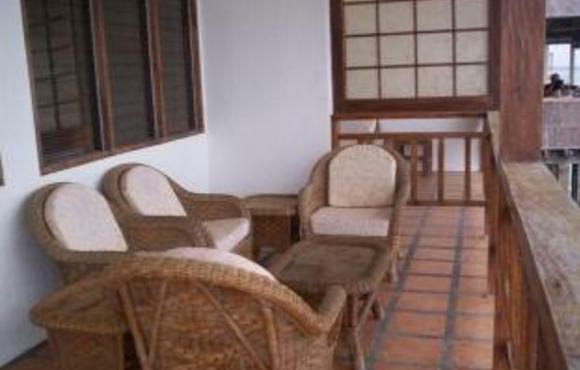 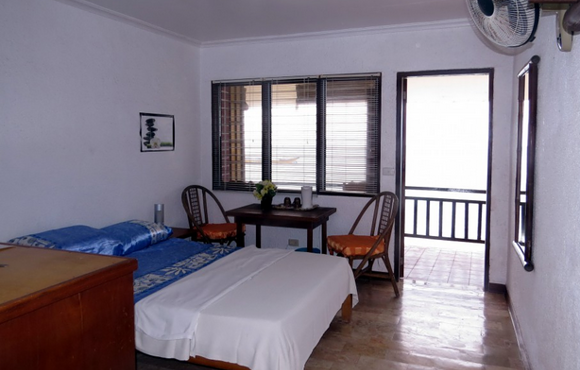 All rooms are equipped with air-con, hot and cold water as well as a mini bar and a coffee maker. 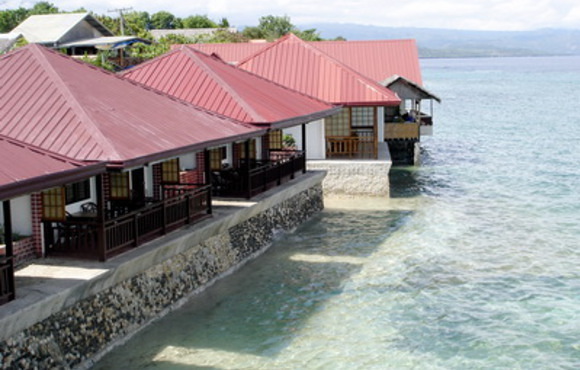 The bungalows are situated perfectly, right between the house reef teaming with turtles and the dive center. 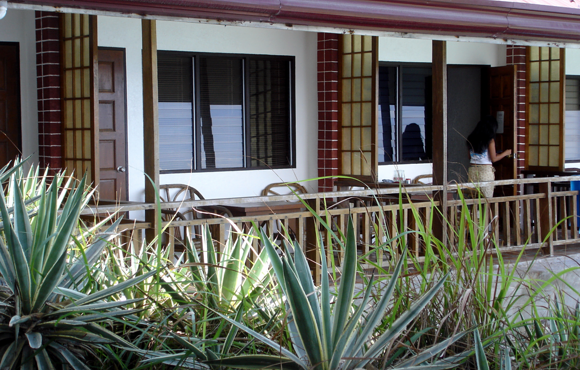 The nearest restaurant (and "watering hole") is just a couple of meters along the road. 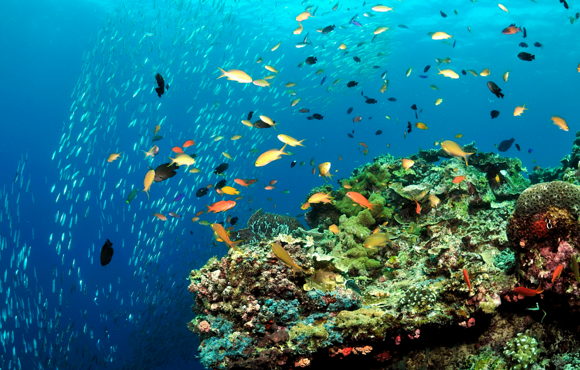 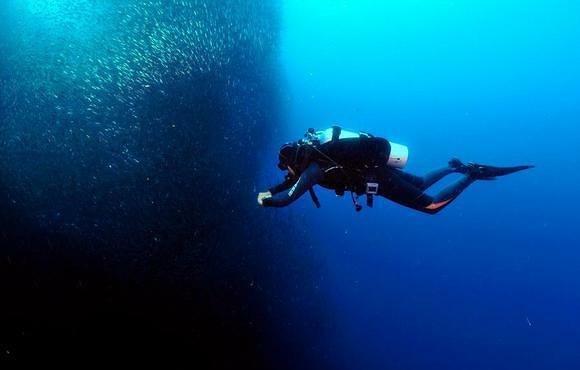 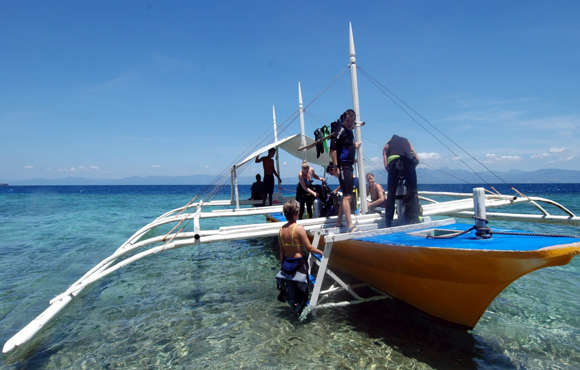 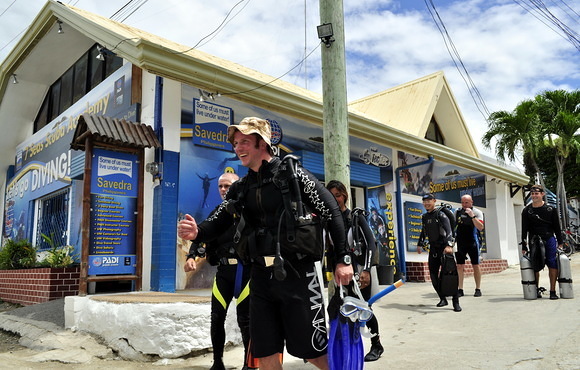 looking for a scuba dive center in Moalboal, the Philippines? 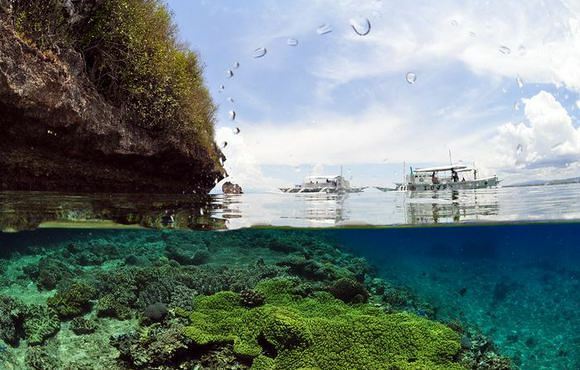 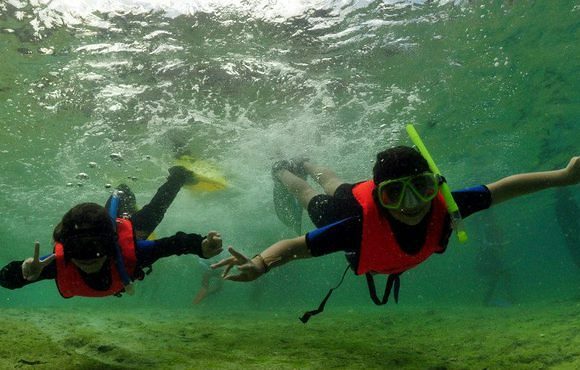 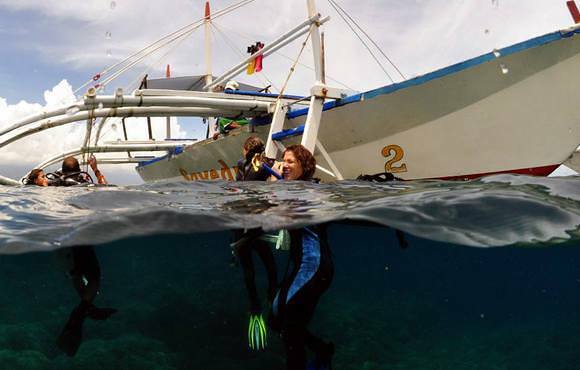 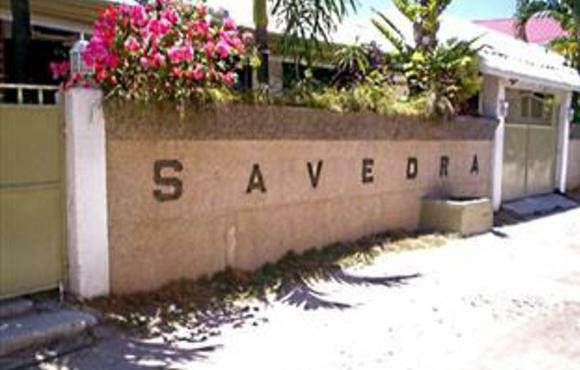 Savedra Dive Center is located in the heart of the Visayas, Moalboal.